Back in 2001, (the year of Opalescent’s original release) the process of creating the album was a joyful one. At the age of 20 Jon had just signed to Just Music, so we bought him a PC and with a hotchpotch of software and some basic equipment, he set to work. His only assistance came from friend and regular collaborator, (another Just Music alumni) Leo Abrahams, who plays Opalescent’s sparkling, plangent guitars. It was a record which, in numerous, enthusiastic reviews, was filed in the then burgeoning “chill-out” genre. But Jon had no interest in making relaxing or therapeutic music, which may help explain why Opalescent still sounds so distinctive, musically and emotionally complex. It was never meant to be enjoyed passively. It is in the contradictions between beauty and bass, gentleness and volume, ecstasy and elegy, that Opalescent derives its enduring otherness. Even 15 years on, it is never quite what you think it is. 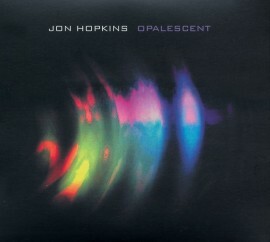 For all Hopkins enjoyed making Opalescent, this was an uncertain period in his life. He was a shy and reclusive musician adrift in London and, like any artist, prey to doubts and apprehension. At its most radiant and awe-inspiring (“Lost In Thought”, “Halcyon”), Opalescent is tinged with something wistful, even mournful. The chilly and hollow, piano-led “Apparition” or the lost-in-deep-space ambience of stand-out track, “Cold Out There”, contain a kind of universal longing, an ache for love or transcendence, that you can hear in instrumental music as diverse as Tangerine Dream and jazz pianist Bill Evans’s solo pieces. 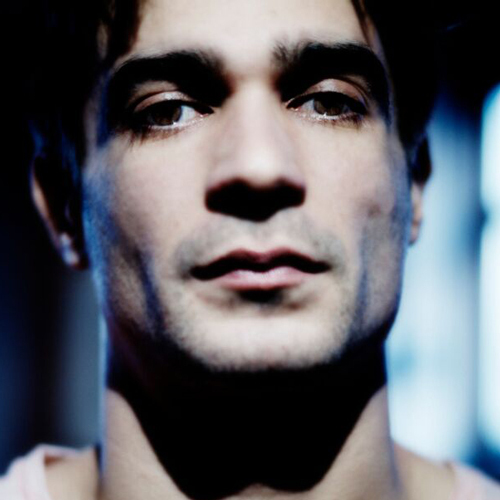 But while Opalescent was a series of tentative steps, it is also already recognisably the work of Jon Hopkins. 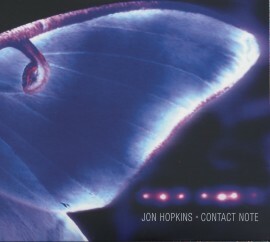 In the hypnotic minimalism of “Private Universe” (a precursor to “Light Through The Veins” on Insides), or the dense gloaming of the title track, elements of the drum ‘n’ bass, classical and soundtrack influences that have come to define Jon’s work were clearly asserting themselves. In its passages of drone music, its use of repetition, its cinematic scale, its stark piano lines, the album is an audible antecedent of the very different Immunity – Jon’s acclaimed, recent breakthrough album. 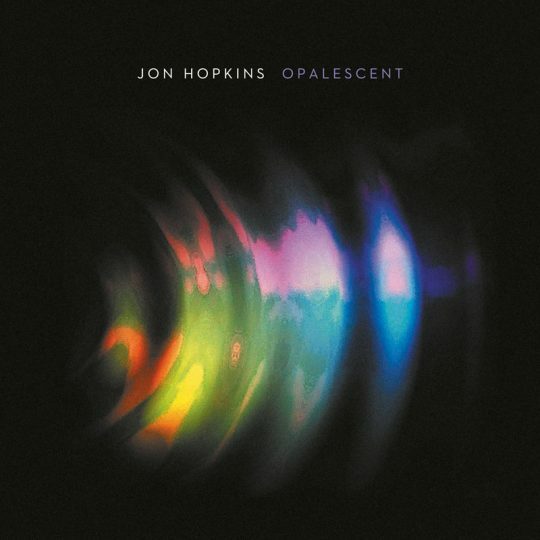 Hopkins currently has an audience waiting in anticipation for his fifth album, a work that he is determined to take as far out-there as he can – and Opalescent is the perfect primer.